8:30 a.m.-4 p.m. Registration Tent on West Side of Manor House. Richard Hite served as President of the Hite Family Association from 2003 until 2012. Prior to that, he served as association historian and has resumed that role since the end of his last term as President. 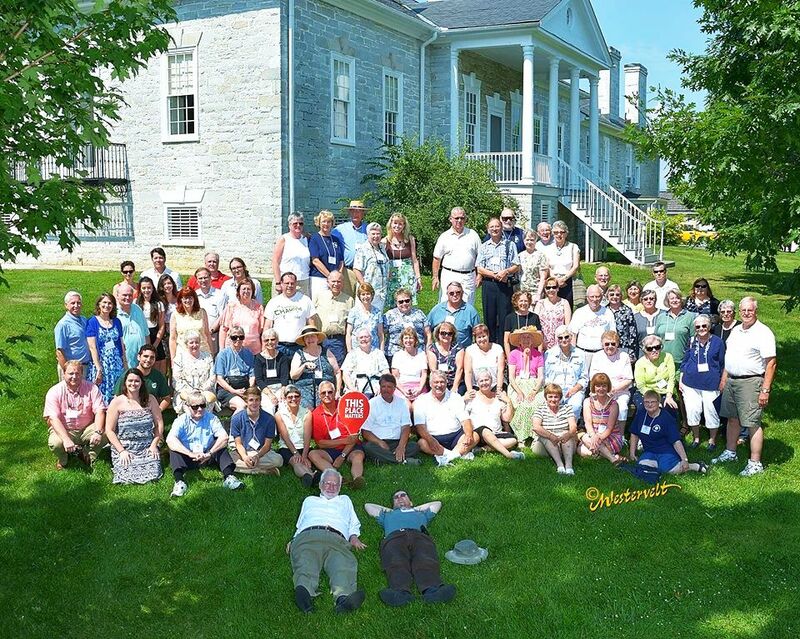 Richard has coordinated the genealogy workshop at every Hite Family Reunion since 1985. Professionally, Richard works as State Records Coordinator at the Rhode Island State Archives. 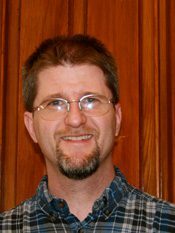 He is also the author of three books, including Sustainable Genealogy: Separating Fact from Fiction in Family Legends, from which he has taken the title of his talk.